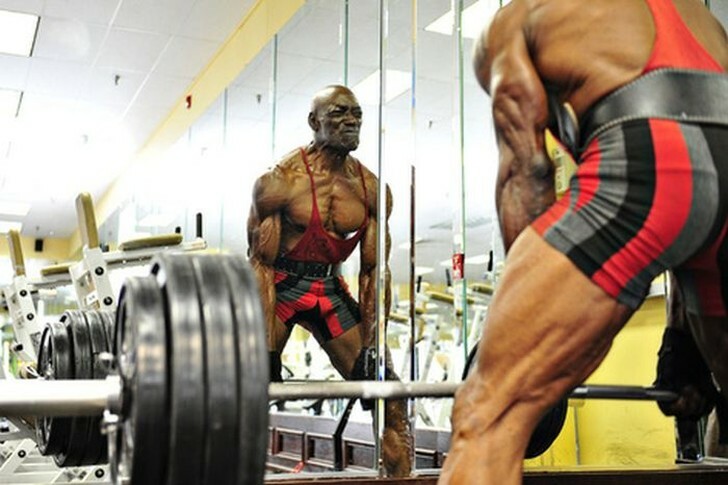 Meet this bodybuilder – his name is Sam Bryant and I am almost sure that you will never guess how old he is. And all because this pensioner look so amazing that even many of us younger in a half can envy him. Sam Bryant is 70, he has the title of “Best bodybuilder of Georgia” and is not going to stop here. At the same time in his old age Sam takes only vitamins. Sam Bryant has started going to the gym at age 44, when his marriage began to fall apart. It was an excellent method to relax. After 11 months of training, Sam Bryant began to compete. At his first competition, held in Columbus, Ga., he arrived in the wrong dress – red-white-blue t-shirt. He admits at that time he had no idea how to pose. However, despite all the difficulties, Sonny took third place among the newcomers and fourth place in the main competition. His work weight is 192 kg. 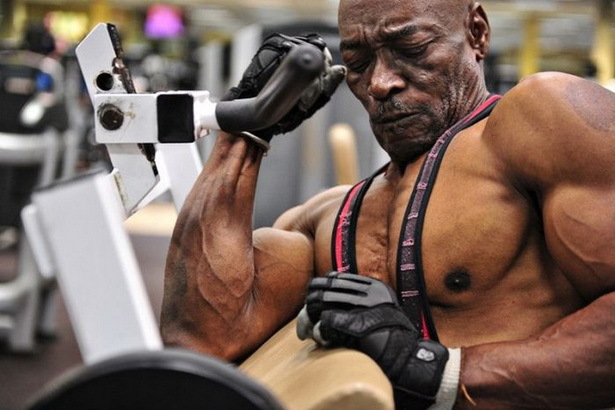 On the question of how he manages to stay in such great shape at age 70, Sam Bryant replied: “If you start thinking about how old you are, consciousness takes this idea and your body really get old. That is why I simply do not think about this”. Sonny works the night shift and twice a day visits the gym to keep his body perfect. Bodybuilding brought him more titles and trophies than he could ever count.